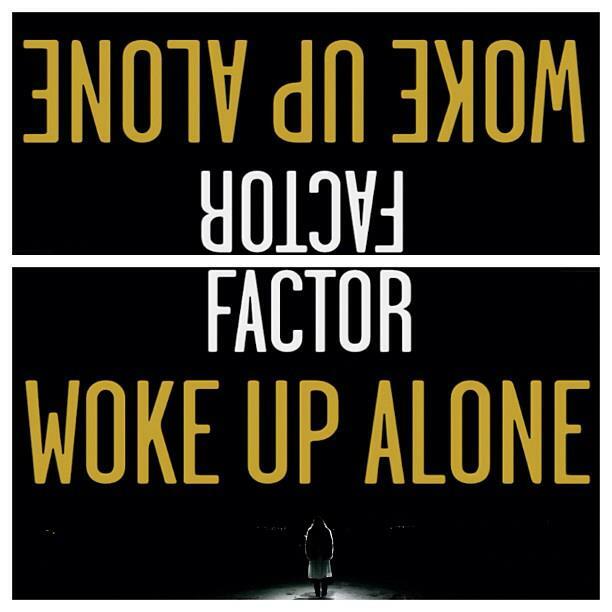 Check out the video for the second single from Factor’s new concept album “Woke Up Alone”. “Carry Over” featuring Jeans Boots. “Woke Up Alone” is a necromantic play told in five scenes.